omg....I love the nerdy ghost! 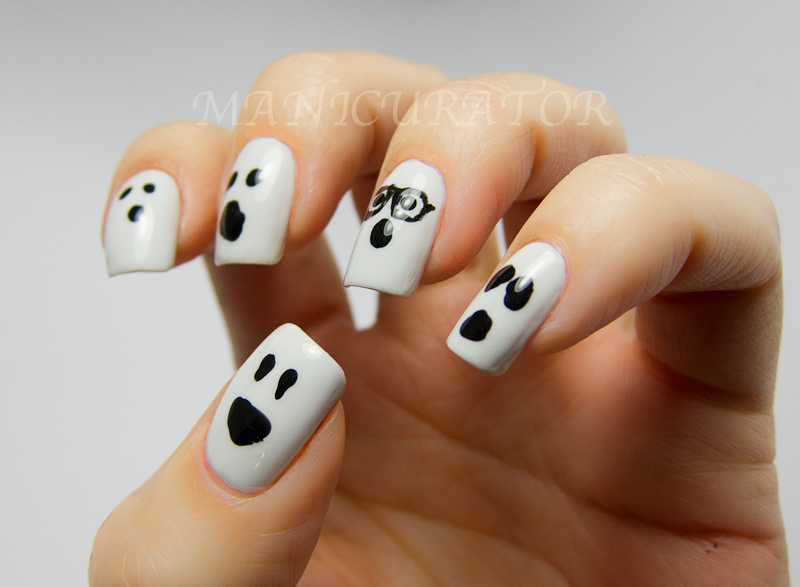 I am in love with the ghost with glasses!! Love them! Especially the one with the glasses!